If you dropped your phone in the washing up bowl this evening, how many images would you lose forever? We’re betting the answer is more than none. Considering how many photos we take with our phones, we can be amazingly cavalier about making sure we keep them safe. Cloud services and social media are all well and good, but there’s really nothing like a good quality print for those photos you’re extra proud of. We’ve been banging this drum for quite some time because we think it’s important that photographers take steps to avoid losing thousands of their images to computer crashes, and smartphone images are no less important than ones taken on any other camera. So, find your best smartphone photos, and get them printed. 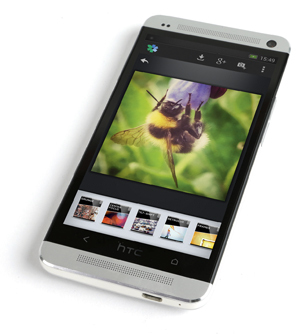 Here are some of the best and easiest ways to print images from your smartphone. If you don’t fancy the expense and hassle of printing photos yourself then the best thing to do is find a printing service to do it for you! There’s no shortage of options out there, with many companies who will take your smartphone photos off your hands, print them onto high-quality paper and have them on your doorstep inside of a week. One service to try, and one that impressed us recently, is WhiteWall, which offers a huge range of printing styles and materials. 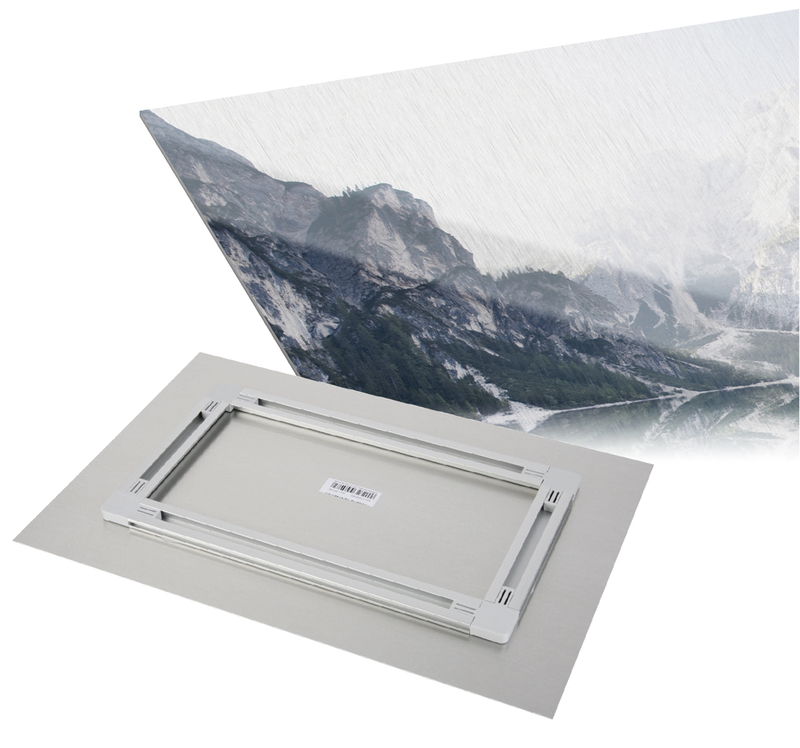 We recently tried out their Aluminium HD Metal Print service and found it to be of impeccable standard (we’d say go for the gloss finish), but there are plenty of other options if that doesn’t take your fancy. Take a look around. If you’re an Instagram addict then there are plenty of services that will allow you to whip images off your Instagram and onto prints in a variety of formats – we’d vouch for Photobox, a trusted service that won’t let you down and also allows you to print the photos into some unusual and interesting places, from iPhone cases to wooden panels. There’s also Social Print Studio, which may be more familiar to you under its former moniker, Printstagram. It’s a small operation of dedicated printers that specialises in Instagram but will have a go at pretty much anything you send them. It’s a US-based service, so if you’re anywhere else you’ll have to pay extra for shipping, but the matte-finish high-quality photo prints it delivers are exquisite. App available for iOS and Android. A number of options exist to allow you to print images directly from your smartphone at home, many of which are available for quite a competitive price. One to consider is the Fujifilm Instax Share SP-1, which can print directly from Facebook or Instagram, and allows you to get images from your smartphone to an Instax Mini film print in less than 20 seconds. Not bad! In a similar vein is the Impossible Instant Lab. You may well be familiar with the Impossible Project, the company dedicated to keeping the flag flying for instant analogue photography. The Instant Lab allows users to create a Polaroid-style print from a smartphone image in seconds — it’s seems a slightly complicated process with a fair few steps, but once you get the hang of it you’ll be surprised how simple it really is. 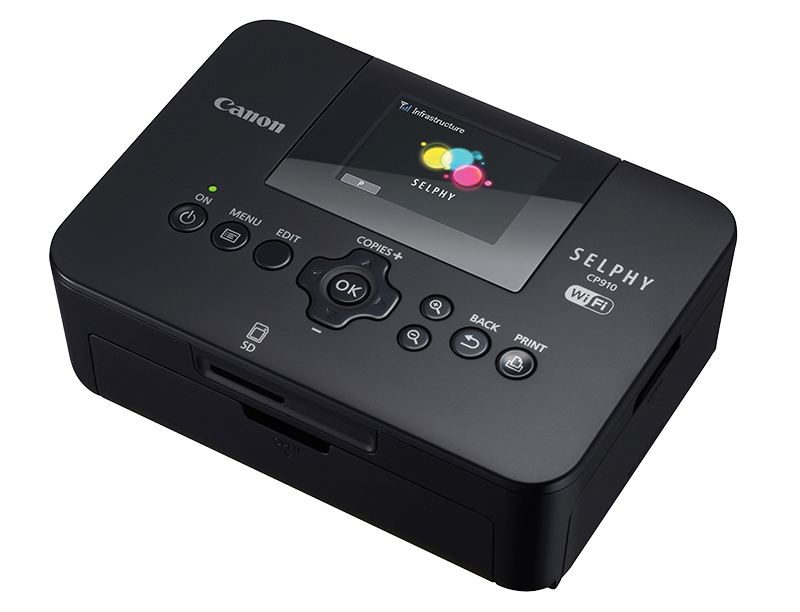 Also worth considering is the Canon Selphy CP910 (pictured), which is a pretty simple device for making postcard-sized prints. You don’t get the stylish Polaroid effect you’d see in results from the Impossible Lab or Fuji Instax, but it works well and at around £70-80 is a notably cheaper option for making prints from your smartphone. While there are plenty of great image-editing mobile apps that allow you to retouch your smartphone shots on the go, they should be used with caution if you plan to make prints. As we know, image quality is never more important than when we’re making prints, and some of the less refined image-editing apps can cause a sharp degradation in image quality once the effect has been applied. That retro filter that looks so stylish on your smartphone screen may not seem like quite such a good idea when it results in an image that has deteriorated into a mess of noise and smudged colours. Remember, less is more. If you are going to do any editing then stick to sharpening, and use a trusted app like Snapseed (pictured).